Engaging a local IT firm to secure, update, or manage your office’s IT infrastructure is an excellent idea. One of the first steps we will take is assess your IT network to see how you have it set up, identify vulnerabilities and areas of improvement, and recommend changes that either cut costs, improve security, and/or optimize processes. Most assessments last from 30 minutes to 1 hour. You do have one, right? For businesses with an existing backup routine, we’ll examine the technology and processes currently used along with any impediments that potentially interfere with regular backups. For example, is your staff apathetic to swapping out tapes? Are you backing up the right data? Are your backups reliable and current? We’ll make recommendations based on our findings to ensure regular, reliable backups and the level of redundancy that’s right for your business. For businesses without a data backup plan, we’ll help rectify that. Your network’s performance is crucial to virtually every function of your business. Not only does your entire team need access to the Internet, you likely rely on variety of cloud services such as Office 365, QuickBooks Online, or Shopify, and more. You may have remote employees who access remote desktops. Your network may also support VoIP phones, videoconferencing, video surveillance, and other bandwidth-hungry services. We’ll examine your current network setup and workflows to identify areas of improvement both in terms of performance and potential cost savings. For example, if you lease WAN bandwidth, this could be one of your highest recurring IT costs. In this situation, we’ll look at ways to optimizing your data to slash your bandwidth requirements, and in turn, slash your recurring costs. 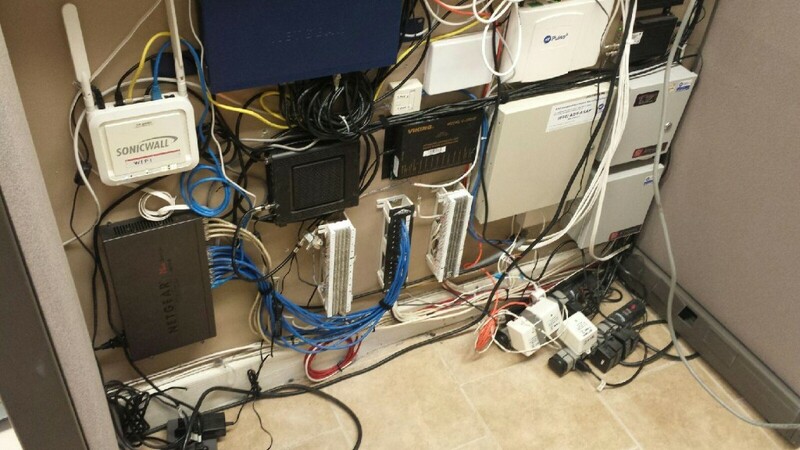 Still using an off-the-shelf server from the local big box computer store to run your business? Though suitable for a small shop, you may find a VPS, or Virtual Private Server, is a more cost-effective choice. There are several server virtualization models to consider including distributed computing where you “rent” servers located elsewhere and server virtualization software solutions from the likes of VMware, Microsoft, or Citrix. Whether your employees need access to a mobile office or you’d like to facilitate a more collaborative approach by using Office 365, we can help you choose solutions that help you reach your business goals while also delivering cost advantages. Another IT expense involves your storage area network (SAN). You could be paying more for storage array-based plan than you need to. 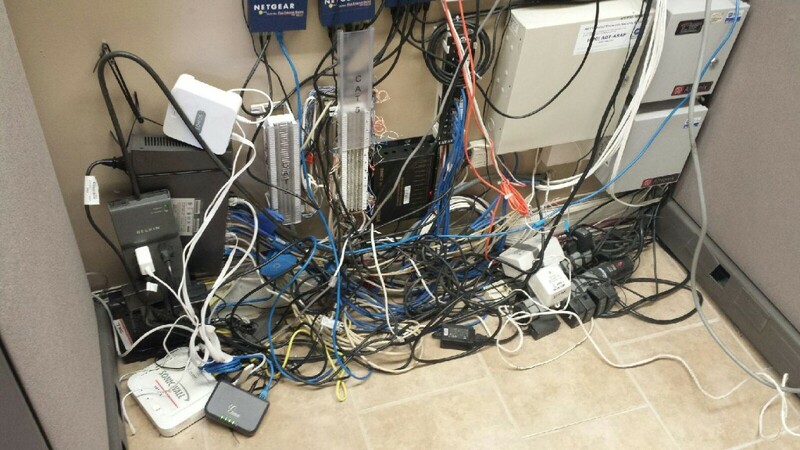 We’ll examine your current network storage configuration. If we find that it’s overkill or over-priced, we can suggest suitable alternatives that provide the capacity, performance, redundancy, and protection you need at a more affordable price. Again, you have one, right? If not, we strongly urge you to adopt one ASAP. Business continuity and disaster recovery isn’t just about having a reliable backup, it’s also about prevention and action. 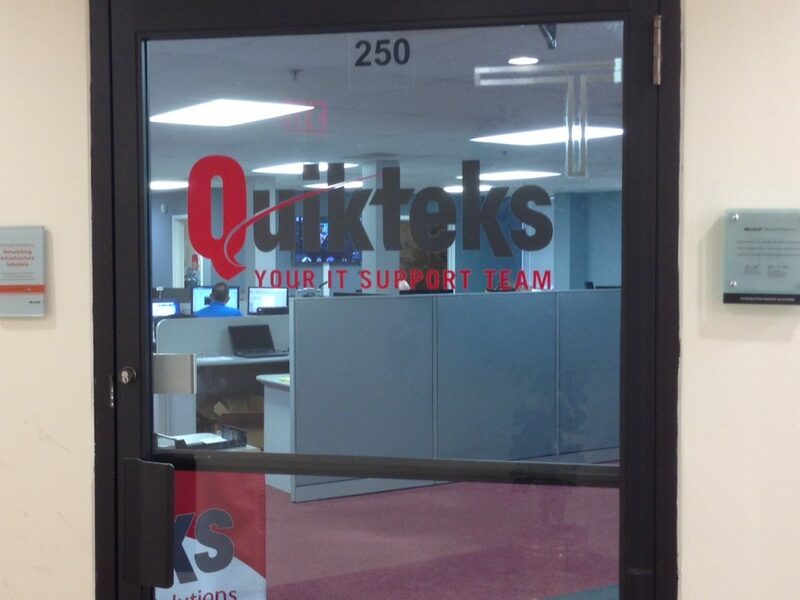 Quikteks offers several computer security solutions to help prevent intrusions and block threats along with backup systems that allow for a fast recovery should an adverse event disrupt your business. One of the key benefits of working with Quikteks is that we’ll look at the whole picture and help you optimize and protect your network and your data. All of our recommendations work together to provide greater security, reduce bandwidth and costs, and improve performance. For example, with an optimized IT environment, not only will your network performance improve dramatically, your data will require less bandwidth and less storage capacity, both of which directly impact your IT costs. Meanwhile, background processes will protect and replicate your data so that should something go wrong, your office can quickly recover. Call (973) 882-4644 to schedule your free network assessment. Most consultations last between 30 minutes and 1 hour. Please give us a call at (973) 882-4644 or fill out the form below and we will get back to you shortly. What's included in our Free Network Consultations?